My youtube is back! 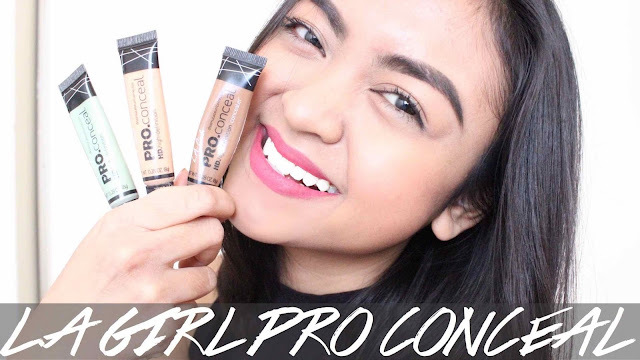 After a short break on youtube (read: being busy and mostly ehm lazy), I finally posted a video and I asked Nina to collaborate. 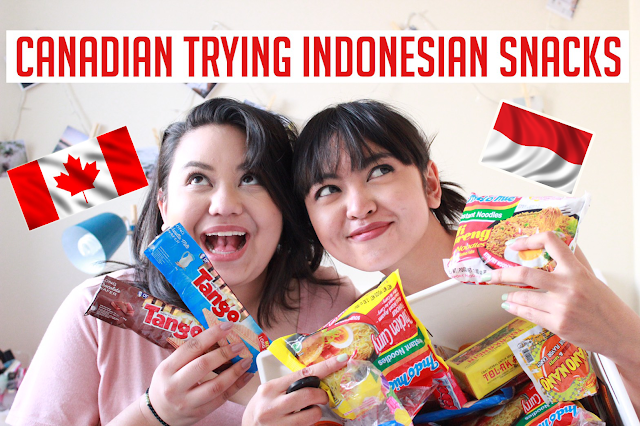 FYI, I brought all of these snacks from Indonesia. Okay, I got 3 luggages with me, one for carry on, one for clothes and random stuff, and one only for food! dan ternyata yang menyukai juga banyak ya .